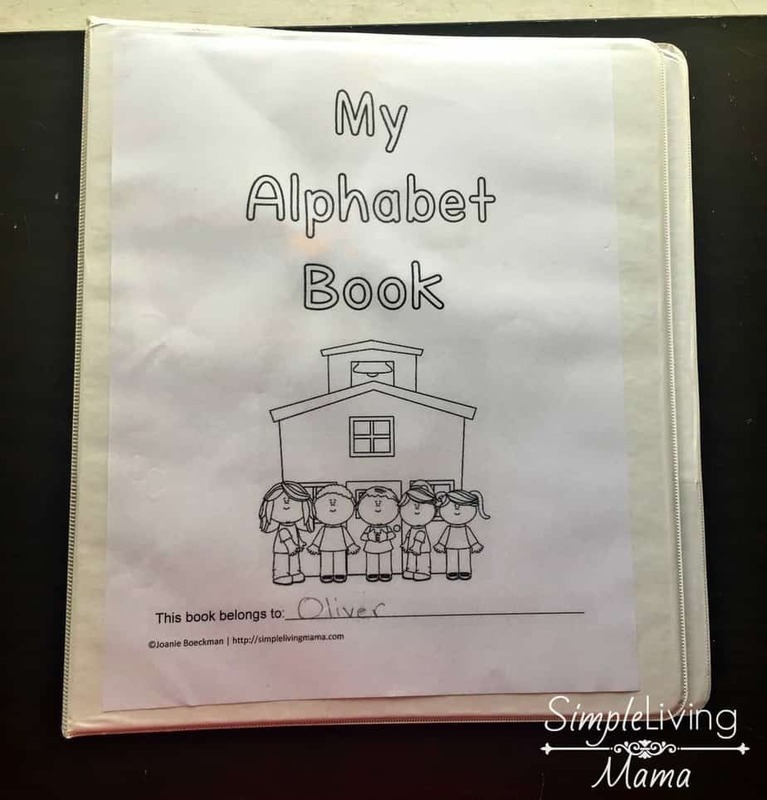 While I firmly believe that it is more important for children to learn phonics before letter names, I know many parents are anxious and want to know how teach the alphabet to their preschoolers. 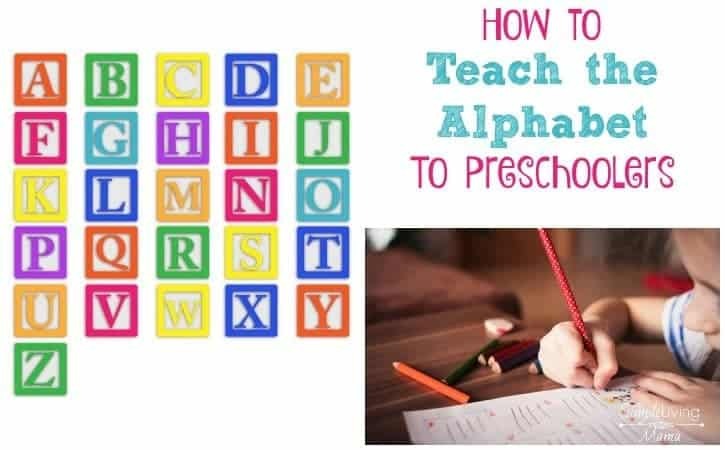 Whether you have decided to do homeschool preschool, or you’re working with your preschooler before they start school, there are fun, interactive activities you can do with your child to help them learn the alphabet! One of the very first ways I introduce my preschooler to the alphabet is through the ABC song! It’s a simple song that we all know, and children just love to sing. I like to print out an ABC chart and place it on our morning board. That way, while we sing the song, we can point to the letters. This helps the child learn to recognize the letter by name. This year I set up a very simple alphabet notebook for my preschooler. I like that I can introduce him to the uppercase and lowercase letters separately. We keep the worksheets to a minimum by only doing two of these sheets per week, and my preschooler only does two small sections of each sheet each day. 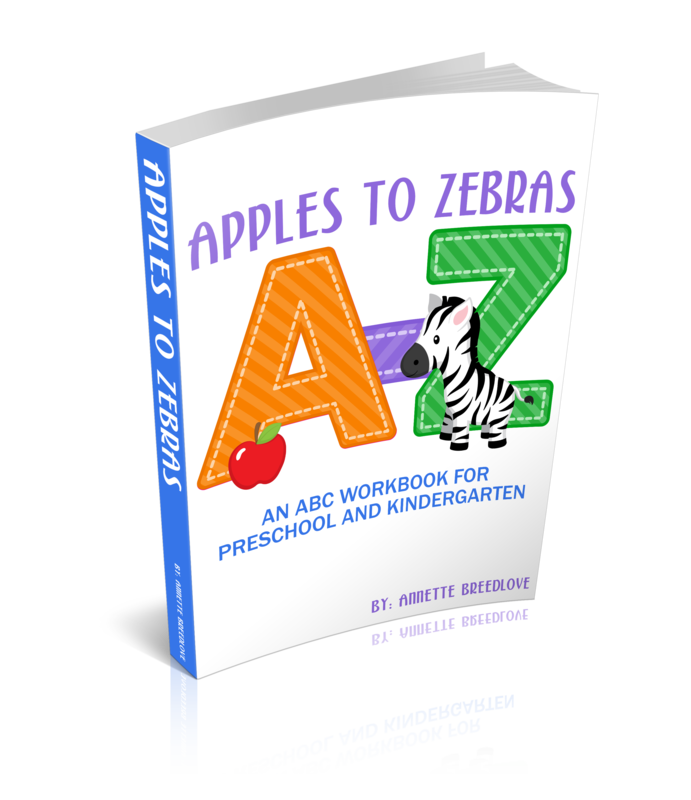 First, I am using Apples to Zebra ABC Workbook for Preschool and Kindergarten. While it is an awesome curriculum as-is, I am using it a little bit differently. On the days my preschooler needs a little extra reinforcement, I will pull out a fun find the letter page from this curriculum. This page contains both the upper and lowercase letters, and he can use do-a-dot markers to find the appropriate letters. I also like the do-a-dot page for extra fine motor practice. 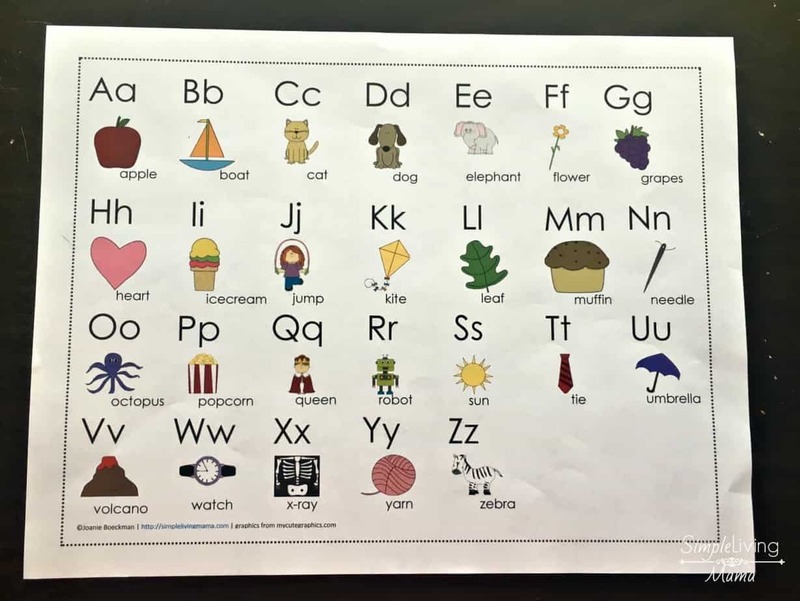 When I feel he is confident with letter sounds, I will add in the finding the correct letter sounds page, and the cut and paste page, as well. For kids who enjoy coloring, there are coloring pages in the Apples to Zebras curriculum, as well as cute pages to help with letter formation. I’m saving the handwriting pages for kindergarten. We are also using my ABC picture word cards to work on letter recognition, beginning sounds, and sight words. 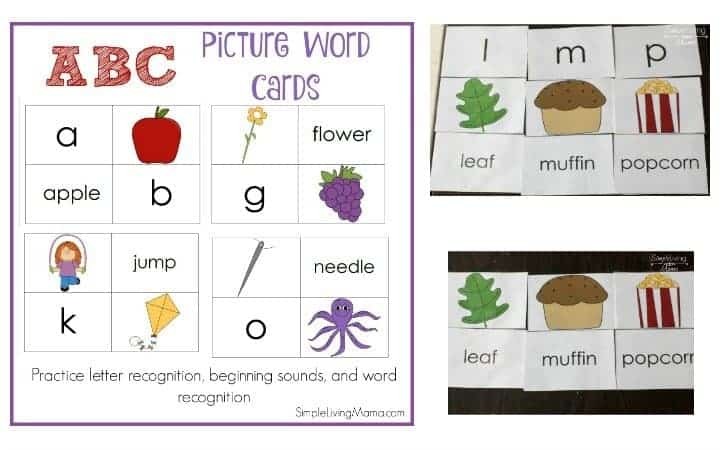 If you’re wondering how you can use ABC picture word cards, I have a post on that! Working on the alphabet letters and sounds a little at a time is a great way to introduce the entire alphabet to your preschooler. It can also be a lot of fun and a great bonding experience between parent and child. These activities are simple to put together with little prep work! How would you like to win an awesome prize pack to get you started on your homeschool preschool journey? 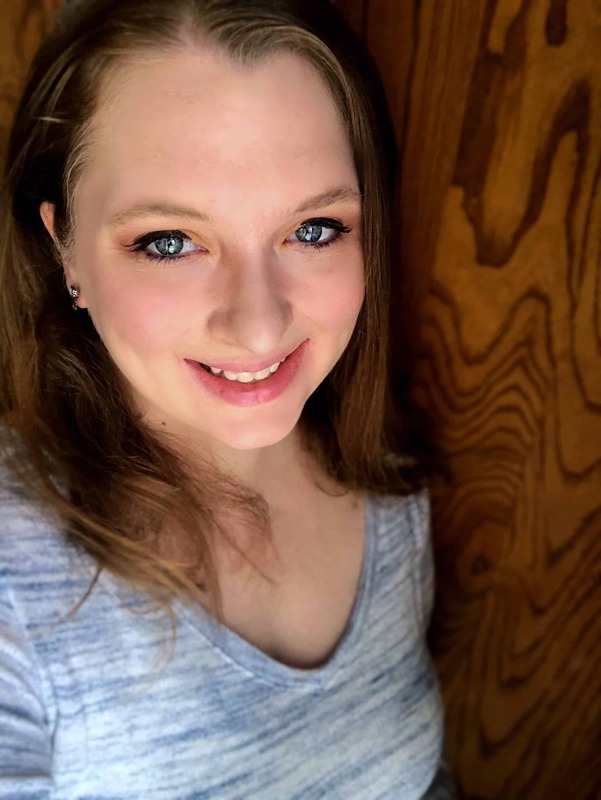 I am excited to be teaming up with Annette from In All You Do and several other bloggers, to bring you a wonderful giveaway! 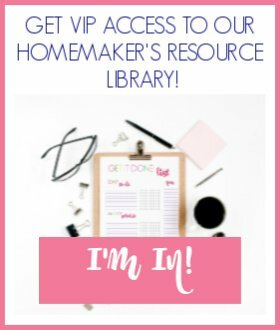 This giveaway is sure to help start your homeschool year off right! This giveaway has over $100 in products from Amazon to help you fully use the Apples to Zebras Curriculum. 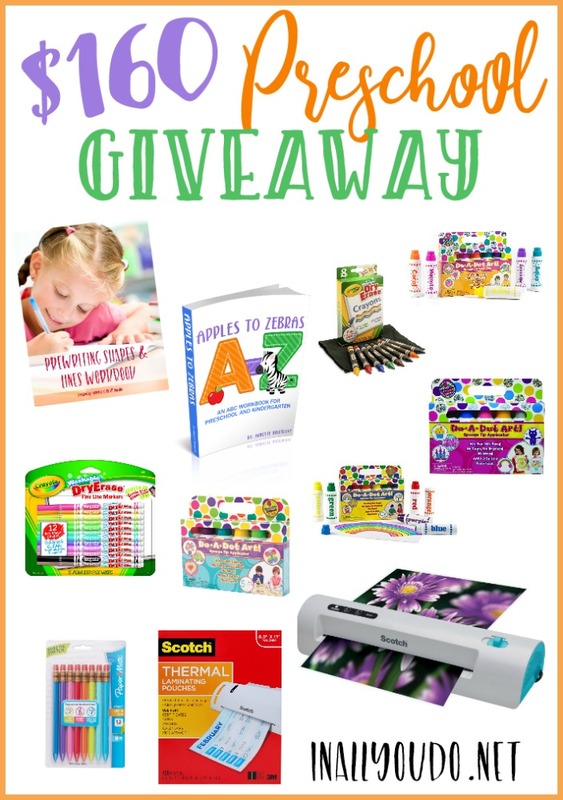 The giveaway includes a laminator and laminating sheets, dry erase markers and crayons, our favorite mechanical pencils, 4 sets of Do-a-Dot Markers, PLUS a digital copy of the Apples to Zebras eBook and the Prewriting Shapes & Lines eBook – totaling over $160 in products! Enter below for your chance to win! Giveaway ends Wednesday, July 26th at 11:59pm EST. Winner will be notified by 9am EST, July 27th, via email. My little one who is 4 loves numbers and always has. He can count to 10 in English, Korean, and Chinese and is working for Spanish and Japanese. We have just started pushing letters this past month as I know that is what they will want in preschool! That’s awesome! What a smart little guy you have! My preschooler LOVES the alphabet! My daughter, Natalie, loves doing anything creative! Drawing, painting, playing with play dough, coloring, etc. She’s happiest when she’s making art. My preschooler loves playdough, so we try to incorporate that a lot! My preschooler loves to “read”, that is definitely by far his favorite activity and I love hearing him make up stories. My son absolutely lovestunning anything he can use dot markers for! He would do like 10 a day if I let him. My 3-1/2 year old loves using his hands and exploring outside so we set up a table and build things with blocks, count and name the colors of the blocks, look at the animals we see, etc. My preschooler loves to cut the papers. lol but the good thing is he collects all the cutouts by himself. He knows A-Z. he can identify them all but having difficulty in writing them. winning such stuff will be so useful and helpful. fingers crossed and thanks for all the tips.